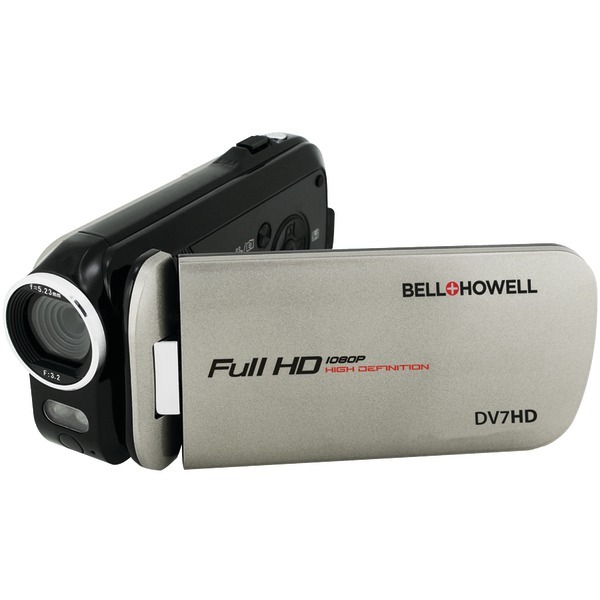 �BELL + HOWELL Take1 HD Digital Video Camcorder �With Flip-Out USB� RED CMBH10RD � Features 1280x720 HD Video Resolution 5. 0 Mega Pixels Resolution 1. 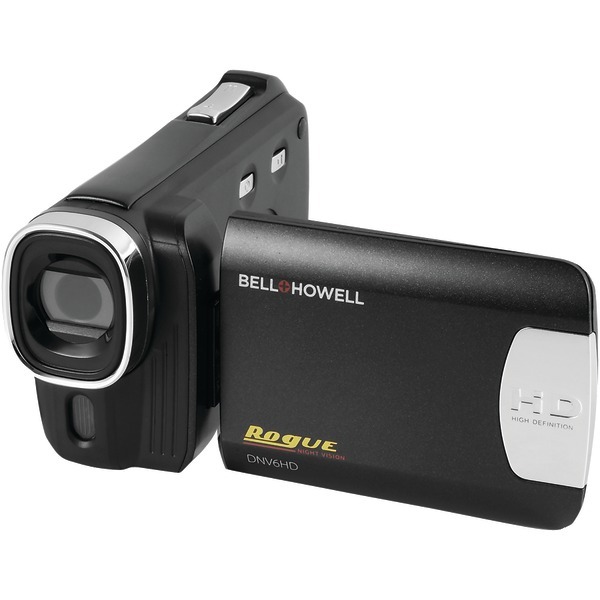 8 Inch LCD Screen 4X Digital Zoom Slide-Out USB Plug Direct Upload to YouTube Built-in LED Light SDHC Card Expandable to 16GB Powered by 3 AAA Batteries . 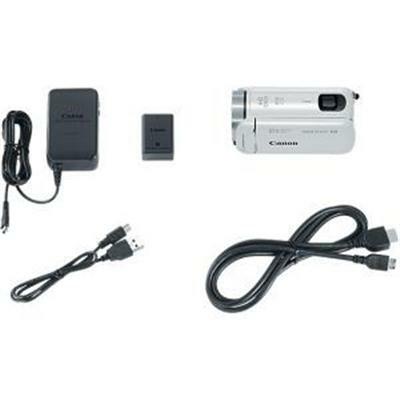 VIXIA HF R800 Camcorder White This item cannot be shipped to APO/FPO addresses. Please accept our apologies. 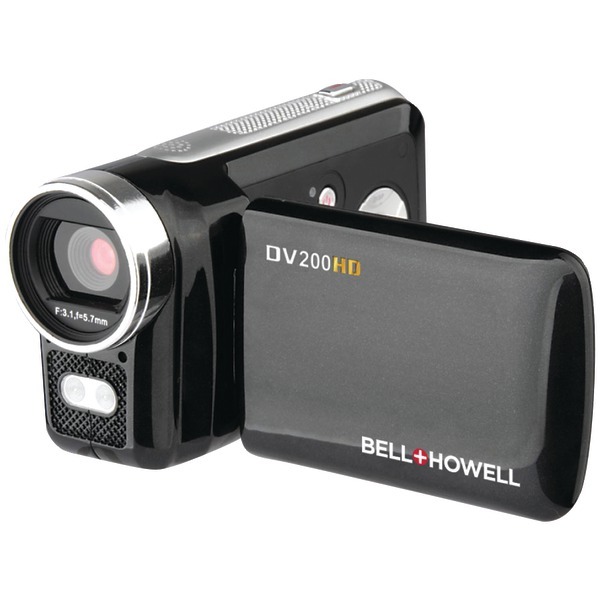 VIXIA HF R800 Camcorder Black This item cannot be shipped to APO/FPO addresses. Please accept our apologies. 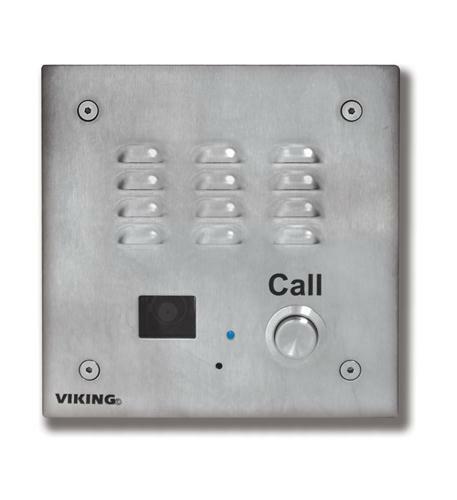 - Weather Resistant Features: Marine grade 316 stainless steel faceplate, screws and and push button switch. 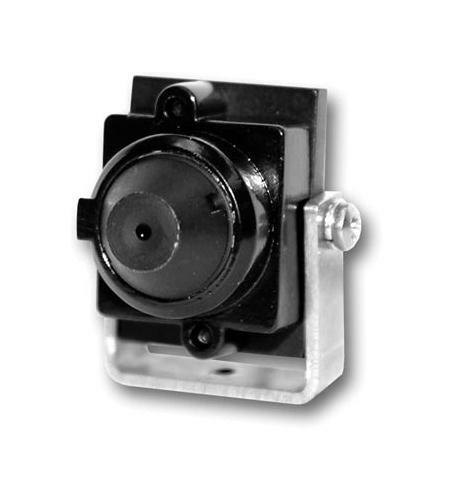 Switch internally sealed per IP67. Mylar speaker. Self-draining mic mount. Faceplate, mic and speaker gaskets. Weather resistant powder paint on optional VE-5x5. 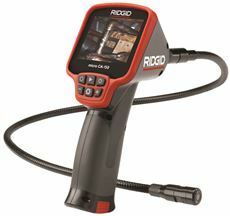 - Direct replacement for the cameras included in the following Viking models: AES-2005, E-35, E-50, E-65, E-75, K-1205, K-1705-3 and W-3005. 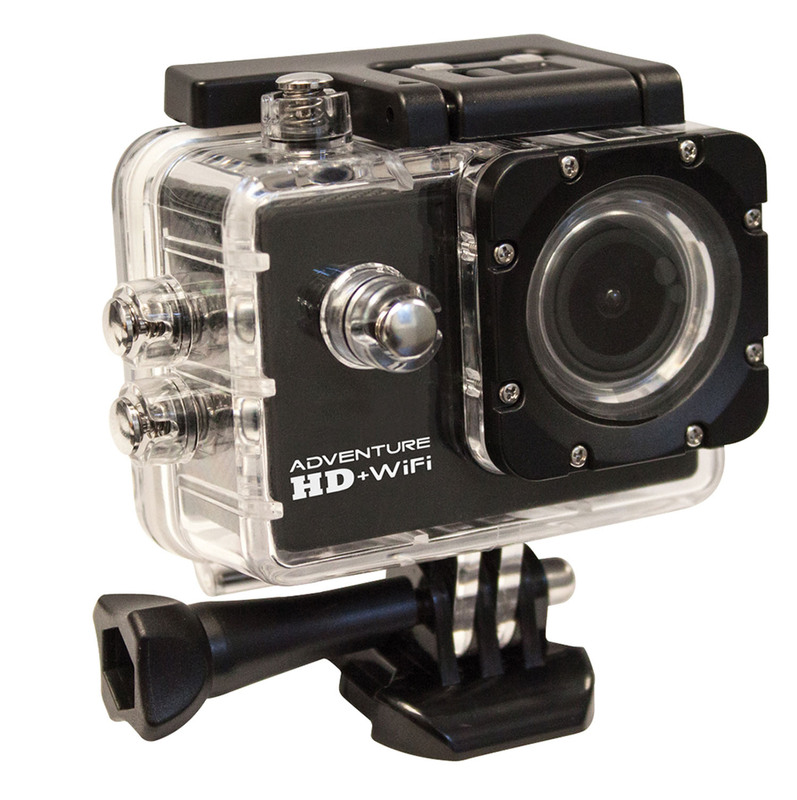 The free Adventure HD app connects the Adventure HD + WiFi camera to phones and tablets up to 25 feet away and features live viewing to assist you in setting up the perfect angle. 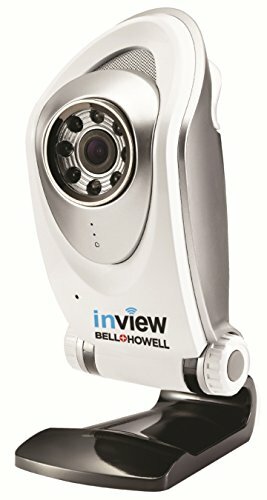 You can also control photo and video recording from connected device. It includes a waterproof housing, a spare housing backdoor, waterproof case clip, 3 straight joint mounts, basic buckle, j-hook buckle, tripod adapter, tripod mount, flat adhesive mount, curved adhesive mount, USB cable, Velcro strap, zip ties, wire tether, a cleaning cloth and extra adhesive stickers. 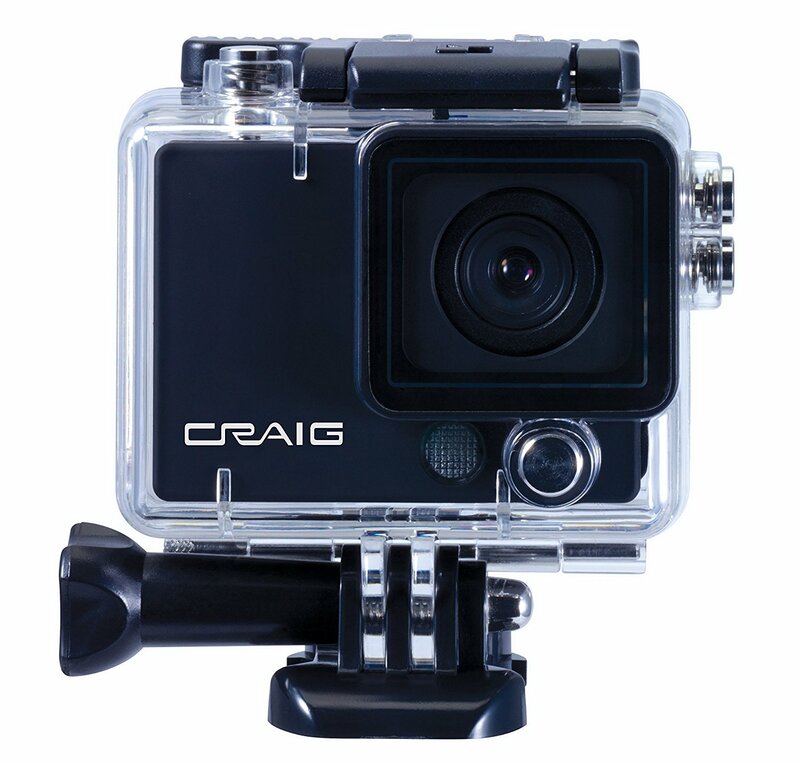 CRAIG� HD 1080P ACTION CAMERA �AND VIDEO RECORDER� CMCG9029 HD 1080P High resolution 3 Mega pixel CMOS Sensor Ultra Wide Angle Lens: 120 degrees Video Resolution: 1920*1080 (1080p)/1280*720 (720p) File Format: JPG/AVI Still Image Resolution: 12M (4000*3000) 2 inch touchscreen display Audio: Mono compression Full protection waterproof clear case Waterproof level: IP68 (90 feet) LCD Display information Support TF Card Slot Up to 32GB (not included) Port: USB2. 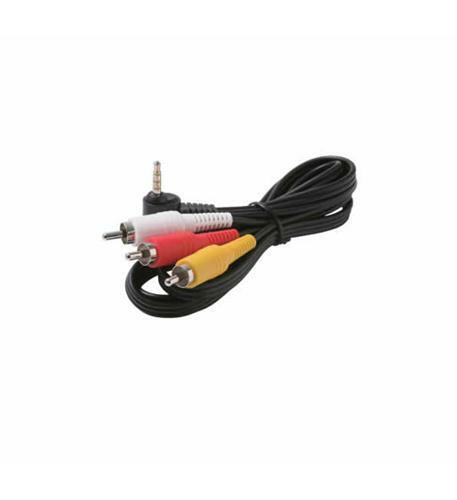 0/HDMI Working time: Up to 2. 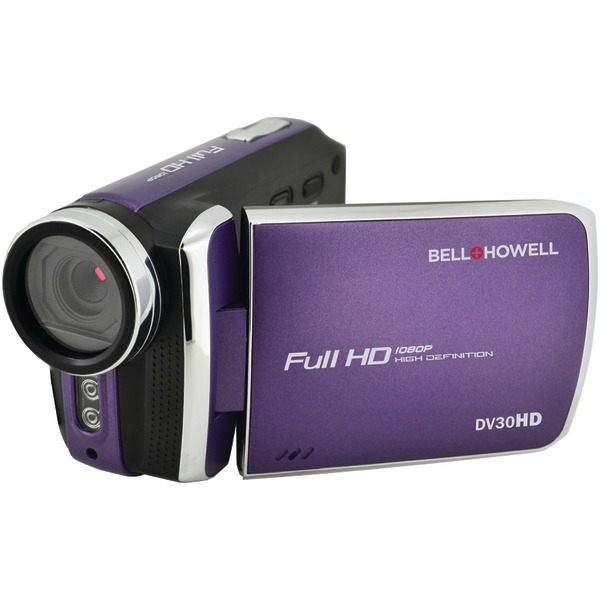 5hrs under 1080p mode Built-in Lithium Battery 3. 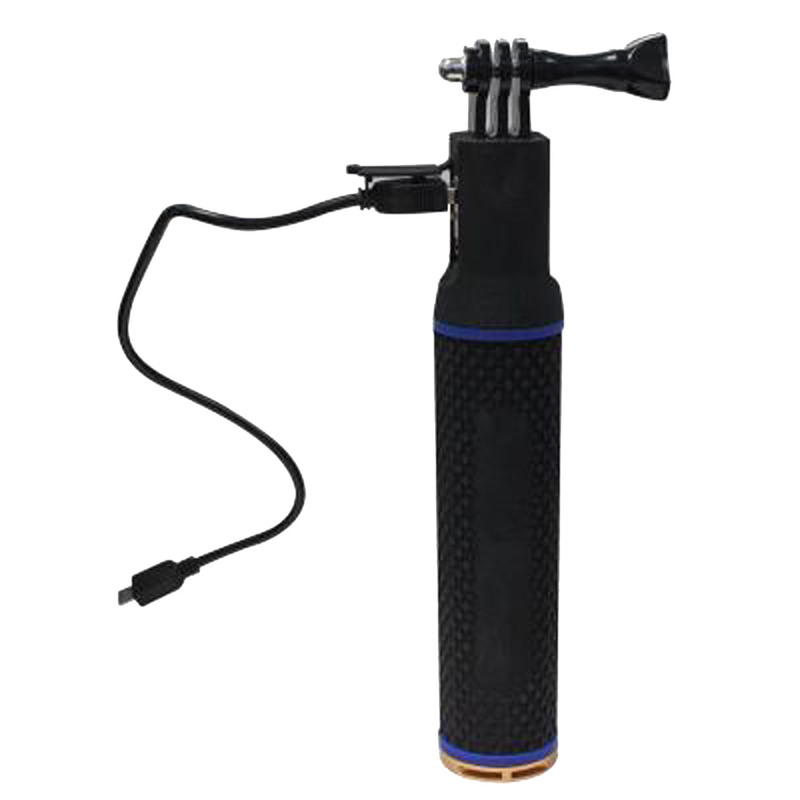 7v 900mAh Comes with mounts and straps, can be mounted on helmet/bicycle Memory card optional . 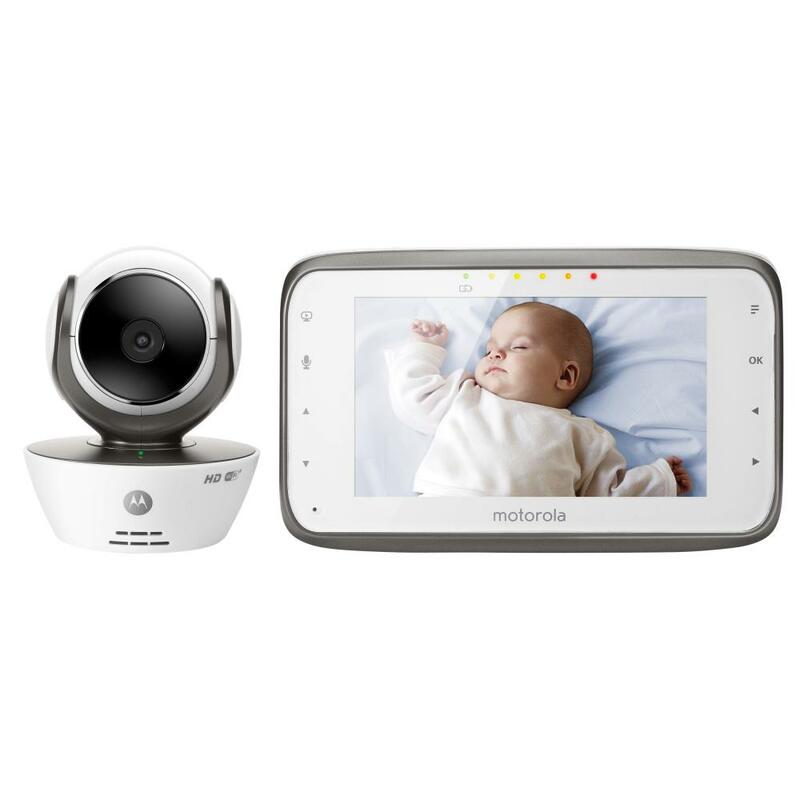 A remote wireless baby monitor by Motorola that enables you to always keep an eye on things both while at home on the parent unit and away on compatible smart phones, tablets and computers. 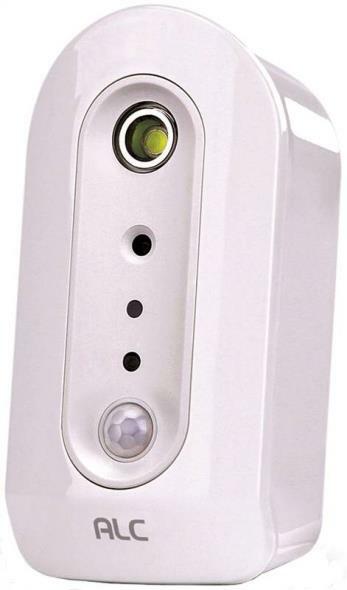 The crystal clear two-way communication feature allows you to communicate without being in the same room. The free Hubble app on your compatible viewing device allows you to receive sound, motion and temperature notifications remotely, so you can be sure to always stay connected to what's going on. 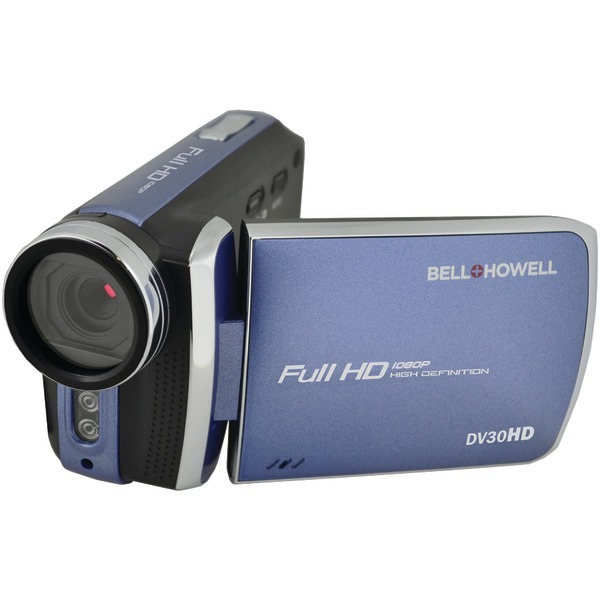 This video monitor parent unit showcases a very large 4.3" full color LCD screen, remote pan, tilt and zoom functionality and infrared night vision for keeping an eye on your little one in very low light levels. With Motorola's mbp854connect you're free to watch them dream from anywhere. 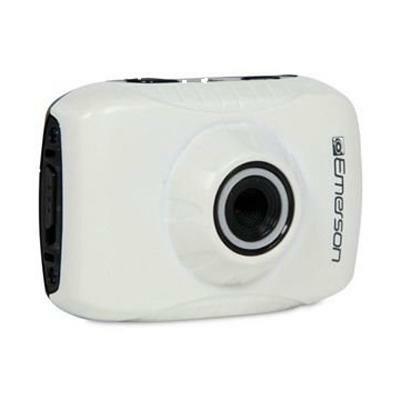 AXESS 720P ActionCam� SILVER� CMAX3603SL Features: 720P + 140� View Angle + Waterproof Case Chipset: Sunplus 1521 Display: 2. 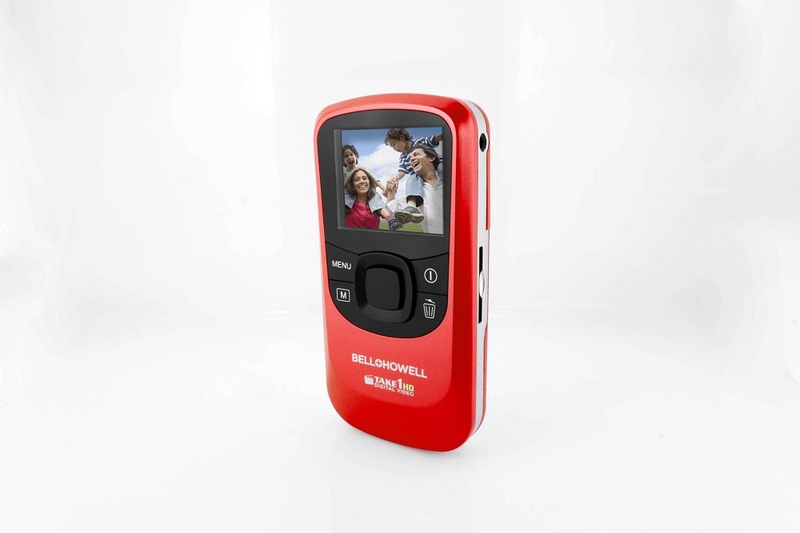 0-inch LCD Video: 1280 x 720 pixels 30fps or 640 x 480 pixels 30fps 1-2-5 MP Super Wide Angle Lens: 140 Degrees Waterproof up to 30M (IP68 certified) Multi-Language: Yes Battery: 900mAh, Battery Life: 1. 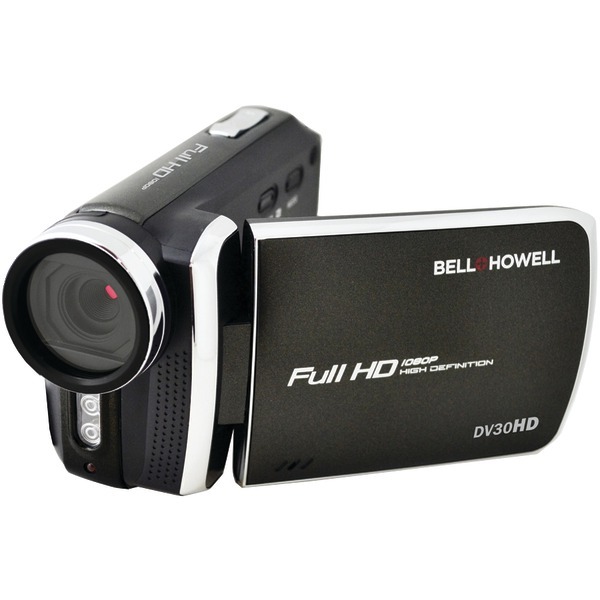 5 hour Input/Output: Micro USB Port Sensor: GC1004, Aperture F: 2. 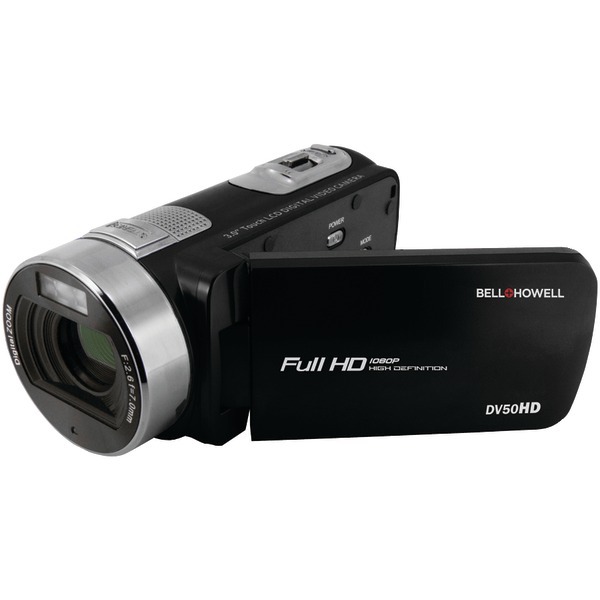 55 Focal Length (EFL): 2. 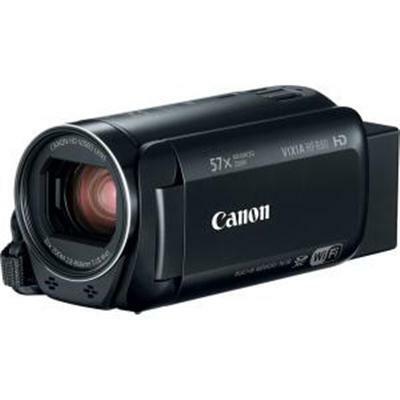 51mm Video Format: AVI Still Image Format: JPG System Requirements: Windows . 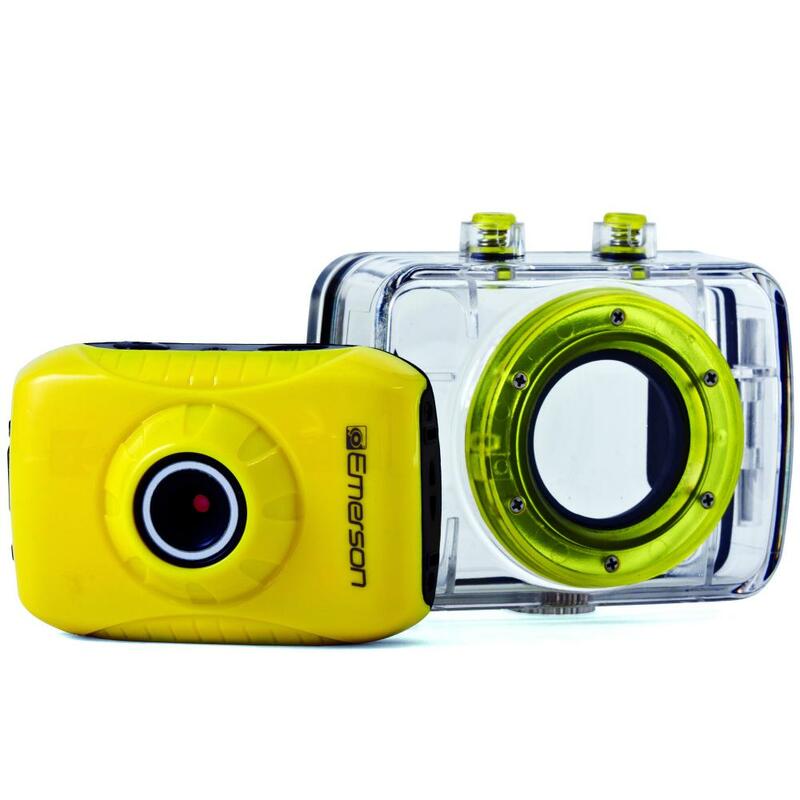 AXESS �1080P ActionCam� SILVER� CMAX3604SL Features: 1080P H.
264+140� View Angle + Waterproof Case Display: 2-inch LCD Video: 1920 x 1080 pixels 30fps (H.
264), 1280 x 720 pixels 60fps (H.
264) 2-5-8-12 MP Super Wide Angle Lens: 140 Degrees Waterproof up to 30M (IP68 certified) Multi-Language: Yes Battery: 900mAh, Battery Life: 1. 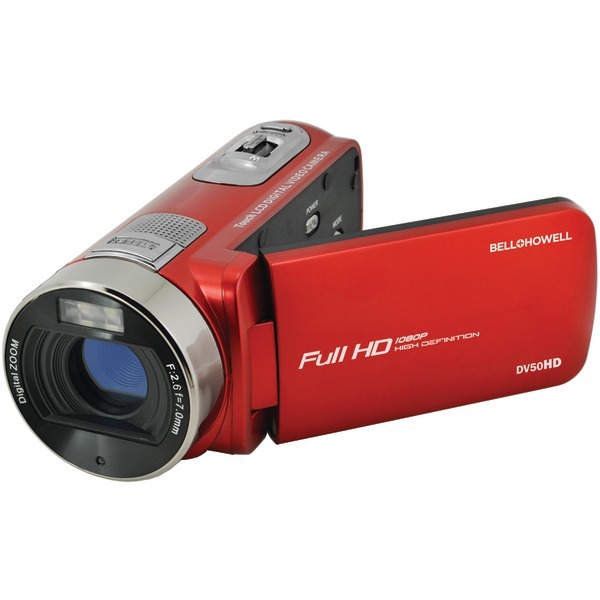 5 hour Input/Output: Micro USB Port / Micro HDMI Port Sensor: OV2710, Aperture F: 2. 8 Focal length (EFL): 2. 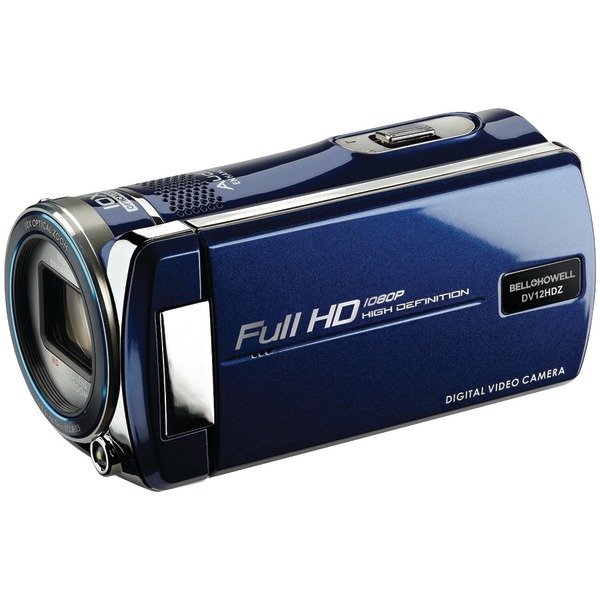 65mm Video Format: MOV, Still Image format: JPG System requirements: Windows .